As parents I think we all know those glittering, undeniably exceptional moments when you want to stop time. People often talk about that split second when the gauze slips over your vision & you want the world to just stop so you can soak in all the perfection. 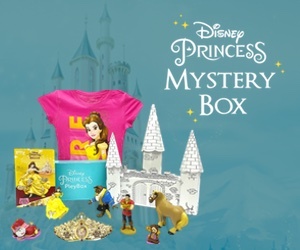 No crying, kiddos giggling, everyone content & enjoying the same slice of time? I live for those moments. Or maybe it’s that I live in them. I’m not sure, but they rock. My hair combed flat with a wet comb, stretched tight into a section and then “snap!” Over an over, Mom dipping the comb in the water glass, rolling my hair in those pink foam Goody curlers. Then she’d tuck my little head into the 60s bonnet hair dryer. You know, the kind that was like a big shower cap that inflated with warm air. It was so loud, but the air always felt as wonderful and warm as my mommy’s smile. Do you ever wonder if your kids see that moment? Recognize that perfection? Does it imprint on their brains the way it does ours? Lately I wonder more & more – are my children holding on to the same moments? Sitting in the open back end of the car, with the garage door open, watching the rain splatter in the suburban streets. Hoping for lightning so we could count until the thunder clap hit us. Sometimes we’d have to snuggle in jackets, or blankets, or huddle together. Usually there was no real conversation. We were just listening. Together. As the calendar turns to May I have no choice but to think almost constantly of my mom. As a child the month of May was Mommy’s month. Not only is there mother’s day, but my mom’s birthday is the 19th. Often we would end up celebrating her on back to back weekends. But after she died, well, I’m sorry, May, you officially became My Least Favorite Month. I have decided that a decade of holding a grudge against 1/12 of the calendar is probably long enough. So this year I’m working hard at shifting my focus off of what is missing, to what I was lucky enough to have. Which, by the way, is monumentally hard. With all hard things the advice is to start small, right? So I’m making a point to recall all the small moments. Lifesavers. 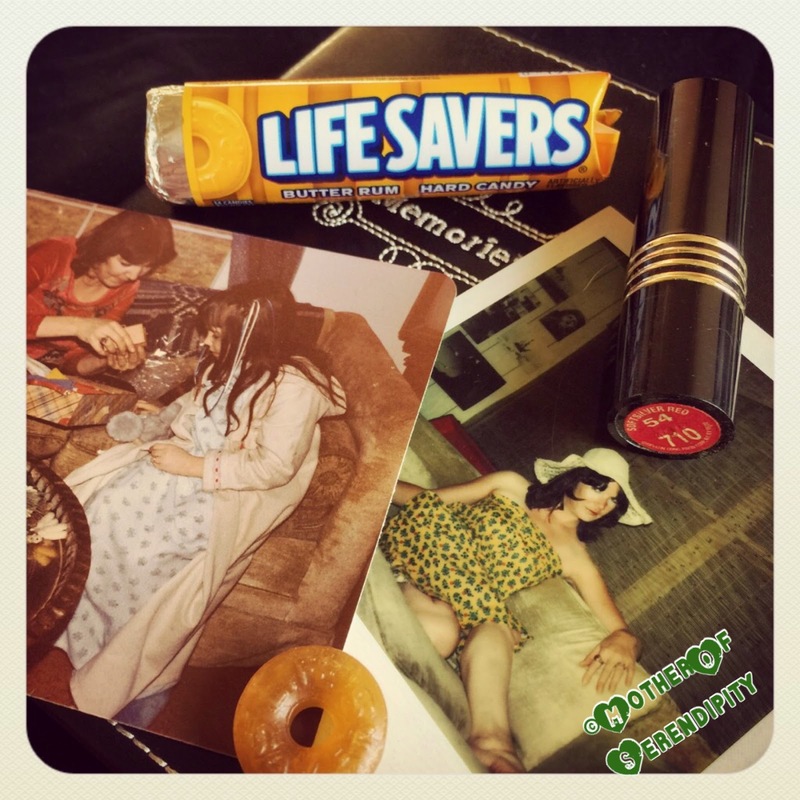 Along with the usual tissues, lipsticks, combs, and whatnots, as a child it seemed Mom’s purse was almost certain to have Lifesavers. She liked all kinds of hard candy, but those little fruity rings were second only to dried out gummy bears. The oddity of gummy bears that had been purposefully left out to harden didn’t start until I was much older, though. As a kid, I could dig through the tissues and probably find a few linty orange Lifesavers to swipe. Actually, Mom was pretty liberal with handing out the orange ones. (Naturally, I thought it was a treat, until I realized that she just didn’t like orange candy.) The absolute best was when she had a whole role of cherry or butter rum. So much sweeter than the candy. Do you have a favorite moment with your mother, grandmother, aunt, etc? What moments with you are you hoping the children in your life will remember when they are grown? I would love you to share them with me! 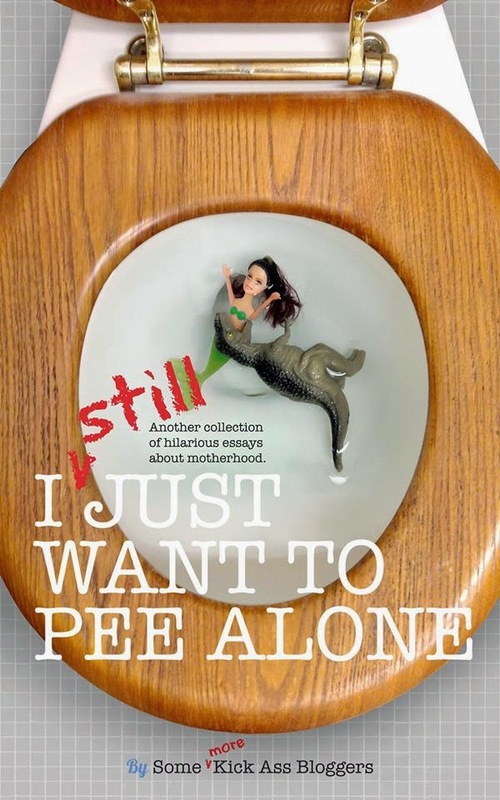 One lucky reader already won a copy of I Still Just Want To Pee Alone! Isn't it funny the things we remember…Thanks for sharing your memories with us and for letting us be a part of the conscious shift in how you look at May. There are so many little things we remember about the women in our lives. My mom always smelled like Gardenia perfume. And my aunt used to drive an old VW Bug that we would call her “beep beep car” because she would always lay on the horn to announce her arrival. I wonder what the little ones will remember about me when they are older…. I love how you talked about the little things, because they always lead to the big things. My mom is my best friend. Even though our relationship has been strained the last 2 years. I still love her dearly and talk with her everyday. There are so many treasured memories I have with her, its hard to share just one.